In recent years there has been an explosion in the usage and visibility of the language of human rights, but what does this mean for the role of the media? For evolving ideas about human rights? And for the prospect of shared cosmopolitan values? 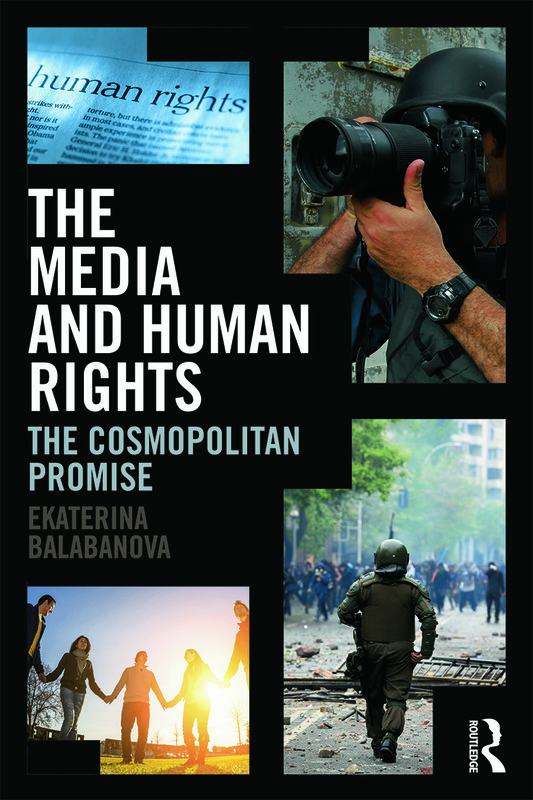 Ekaterina Balabanova argues that in order to answer these questions there needs to be a deconstruction of monolithic ways of thinking about the media and human rights, incorporating the spectrum of political arguments and worldviews that underpin both. Ten case studies are presented which illustrate many of the problems and challenges associated with the relationship between the media and human rights. The examples range from cases of humanitarian intervention to analysis of global human rights campaigning on refugee issues; from immigration and asylum, to genocide, freedom of speech and torture. Anchored in an appreciation of the political conflicts and compromises at the heart of international human rights agreements, The Media and Human Rights is an invaluable resource for students studying media and human rights, international politics, security studies and political communication. Conclusion: media and human rights: cosmopolitan promise or deﬁcit?